Ram Mohammad Thomas has just won India’s hit television show Who Will Win a Billion?, by correctly answering a series of twelve questions. However, because he is a poor uneducated waiter that grew up as an orphan, no one believes he won honestly. As a result he is sent to jail and Ram is left to make his case with his lawyer by sharing the series of events that led him to the knowledge of the answer for each question. 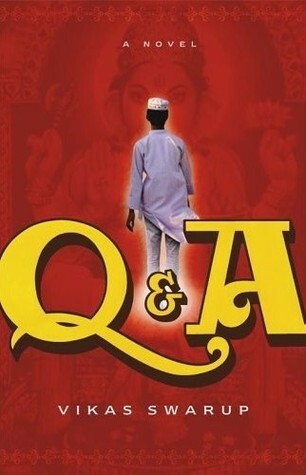 While at times a little dark, Q & A by Vikas Swarup offers a mix of comedy, drama, and romance as Ram offers up the adventurous story of his life. Make sure to watch the movie it inspired, Slumdog Millionaire, to compare and contrast how this rags-to-riches story differs from the book to the screen.